Yarr, who be that scurvy scallywag? 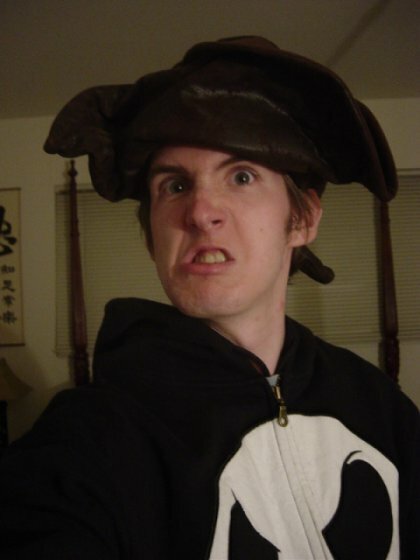 This entry was posted in Life and tagged Pictures, Pirate. Bookmark the permalink. ← libview has a website! I love the shirt too… the whole getup is so classically Christian. I’m not sure how I feel about this but you get an ‘E’ for effort.